We will begin to take reservations for the 2019 camping year on January 1, 2019. Reservations must be made more than 7 days prior to the desired arrival date. Reservations for individual campsites are possible from February 1 through October 31. You will be choosing your arrival and departure dates. Be sure to re-check your dates before completing the reservation process. 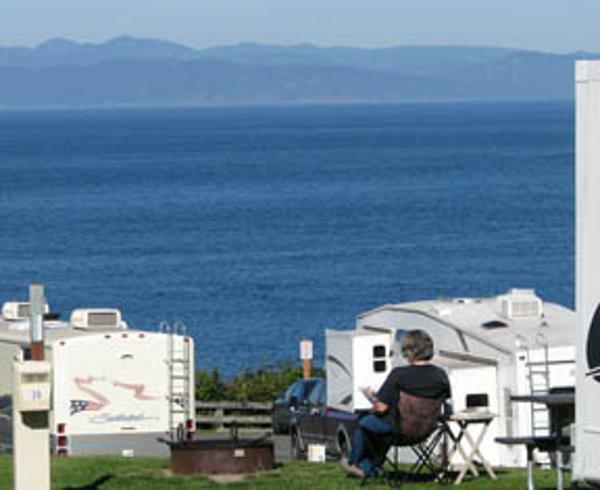 Salt Creek and Dungeness Recreation Area home page links. 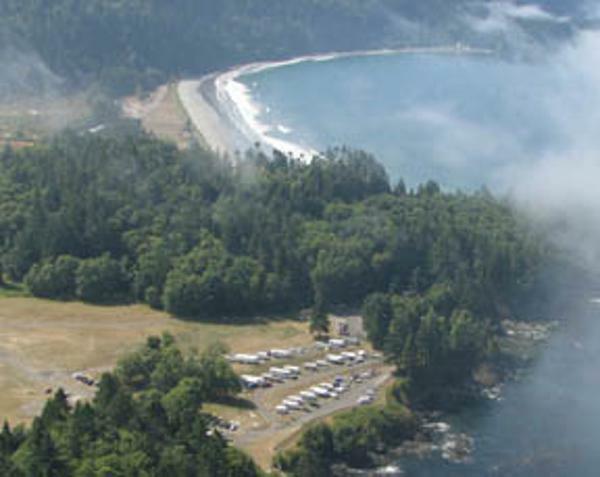 Thank you for your interest in Salt Creek Recreation Area and Clallam County Parks. We hope you enjoy your visit! 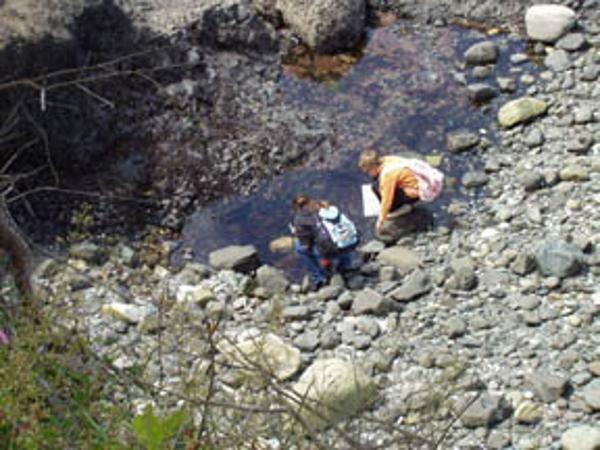 Activities and facilities include hiking, kids play equipment, softball field, volleyball court, basketball court, horseshoe court, reservable picnic shelter (call the park to reserve), and tide pool exploring. Water sports done adjacent to the park include kayaking, scuba diving, and surfing. The park's shoreline is a Marine Life Sanctuary. You're welcome to explore, but nothing may be removed from the shore. 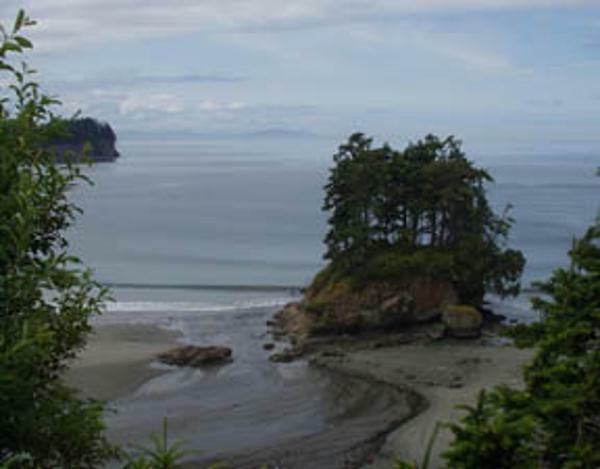 Click on this link for the Olympic Peninsula Visitor Bureau.